Last Tuesday we visited our new dealer in Northern Ireland: M Large Tree Services ltd. This company becomes the importer / dealer of our products for the UK and Ireland. We are happy with this collaboration! 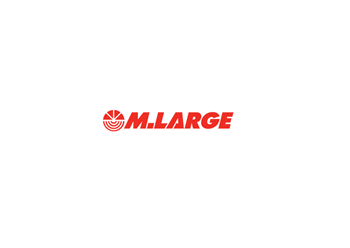 You can find more information about M Large Tree Services ltd here.